Pools, Parks and Playgrounds! 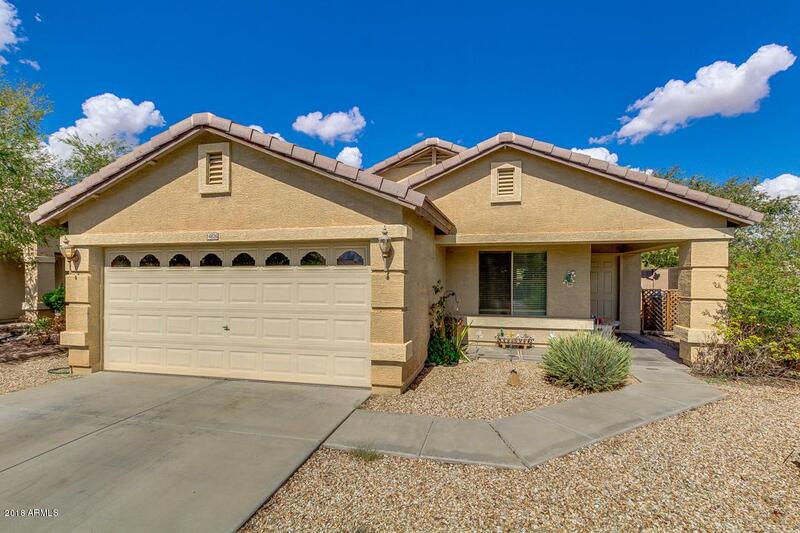 Welcome to the highly desirable Ashton Ranch community and your opportunity to own this amazing property in Surprise! Classic neutral interior is flexible for personal design. 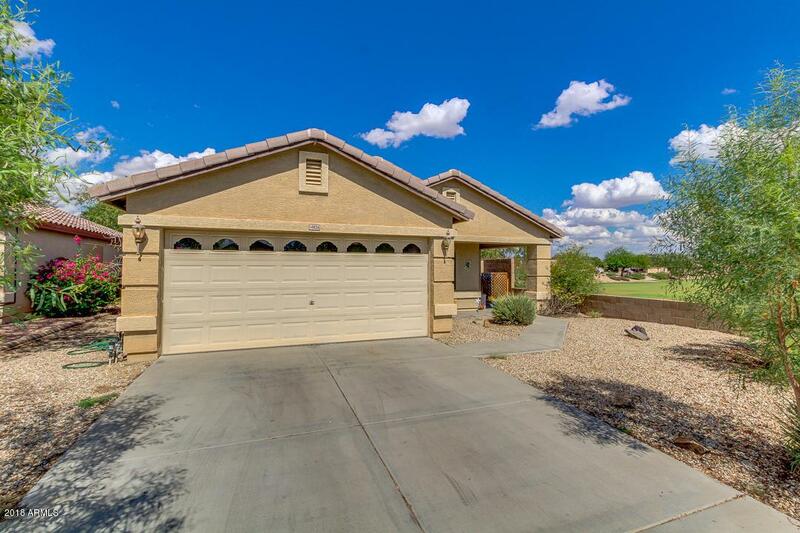 This home is complete with 3 bedrooms, 2 bathrooms, vaulted ceilings, luxurious light fixtures, den great for an office, and living/dining area. Lovely kitchen gives you black appliances, pot rack, centered island with breakfast bar, ample cabinetry, track lighting, and breakfast room. 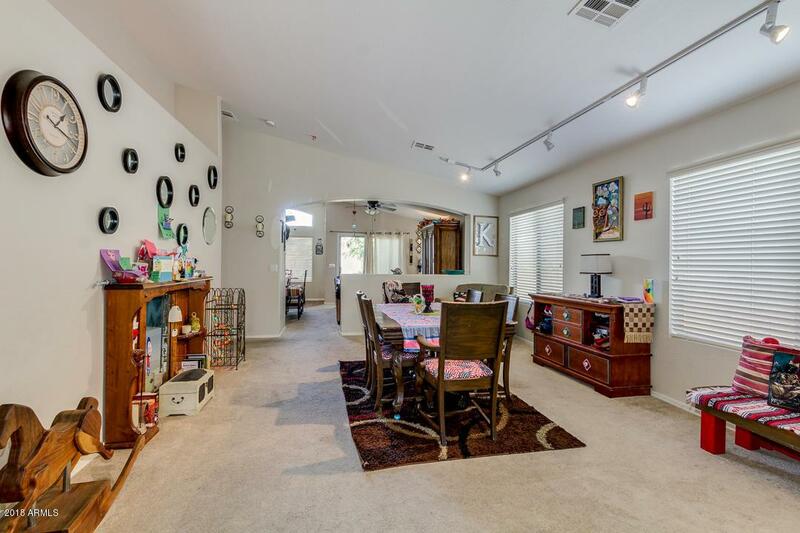 Large master bedroom has a full bath and walk-in closet. Enjoy the endless blue skies from your spacious backyard, or from one of the 3 amazing community pools! 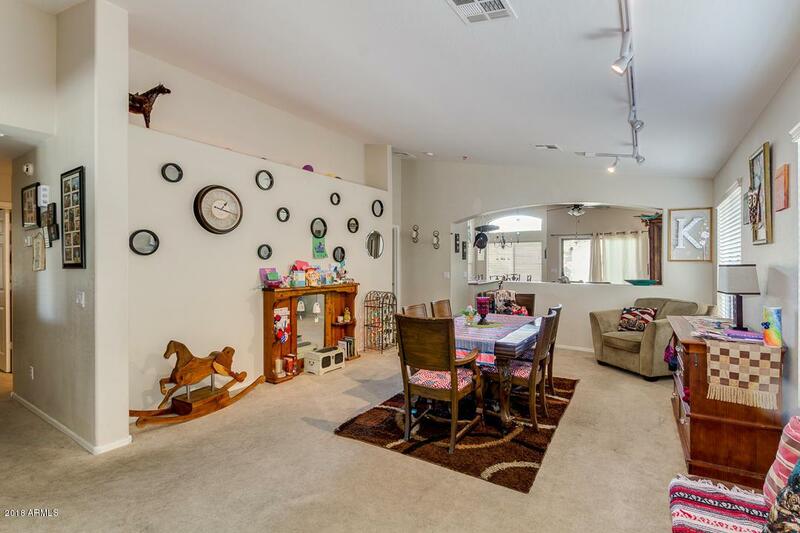 This home is ready for your personal touches! Come see it today and start packing!